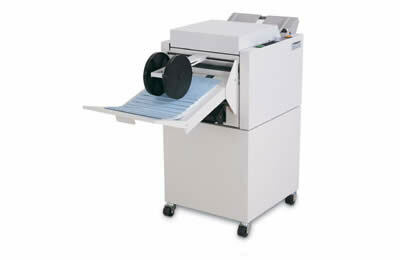 The smallest booklet maker in the BinderPro family, but no less competent. 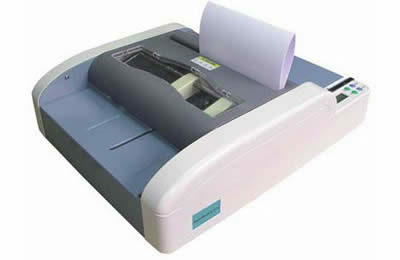 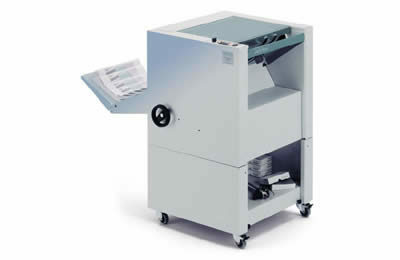 This compact and completely quiet booklet maker can do seven different types of booklets. 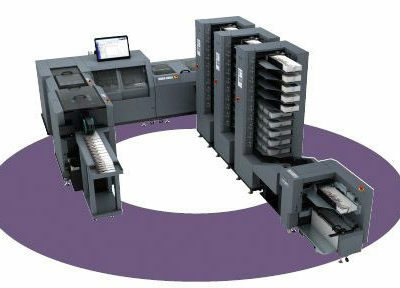 It handles booklet sizes from A6 up to A4 containing up to 88 pages.